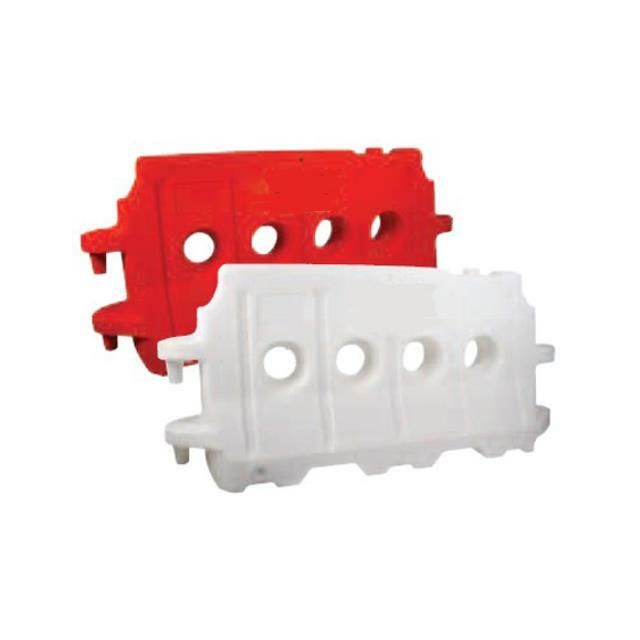 Uses: Used as a safety barrier around excavations, machinery, work sites or roadways. Features: Pedestrian Barrier is manufactured from tough, high impact polyethylene that provides flexibility, yet has strength and durability. Large quantities available.